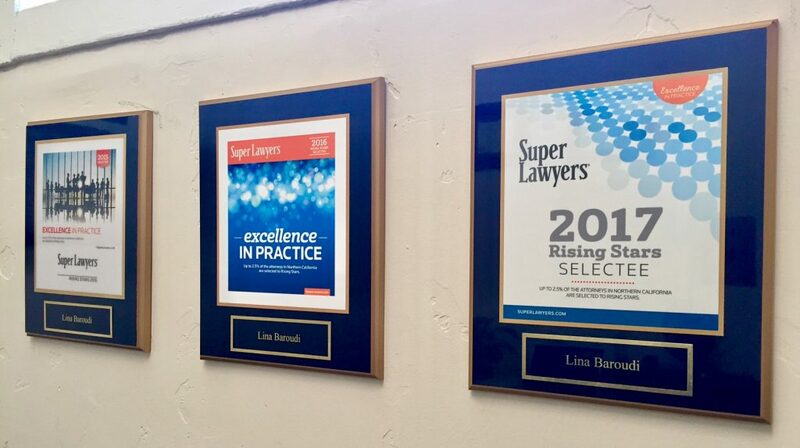 This month, I am celebrating the five year anniversary of my immigration law firm, as well as my third consecutive year of being selected to the Super Lawyers’ California Rising Stars lists, which includes no more than 2.5 percent of the attorneys in the state. More than fifteen years ago — just after 9/11 and before the announcement of the “Special Registration” program — I declined an offer of admission to a PhD program to focus my time and energy on working with immigrants. It is a decision I have never regretted. As an immigrant myself — who regularly contemplates the distance of 7,315 miles from my homeland — the strength and resilience of my clients motivates me to continue this work. Whether applying for asylum, citizenship or immigrating a family member, every day, I am honored to spend my time with individuals who are willing to share with me their most personal accounts of love, joy, fear, pain, persecution and torture. This anniversary would not have been possible without the confidence of my clients, and the support of my family, friends and colleagues who trust me by either making referrals to me or by hiring me to represent them in their own legal matters. Thank you to everyone who made the last five years possible. I look forward to continuing in the years to come.